Cargotrans Global Forwarding, Globalia Dubai, is now working on a red line Dubai metro project, in cooperation with Acciona, Gulermak and Alstom, which is worth a whopping $3.5 billion. The project which is expected to be completed by January 2020 consists of a 14 km extension of the Dubai Metro Red Line which would involve the construction of both subterranean as well as suspended bridges. The project started last July when Cargotrans Global Forwarding delivered 46 containers from Europe to Jebel Ali, a port town around 35 Km from Dubai. In order to handle this shipment, they had used dry container, flat rack, open top or as break bulk with container dimensions ranging from 40 HC, 20 FR, 40FR, 40 OT or 40 Platform. Additionally, they employed HL, MAERSK, CGM and CMA carriers depending on the transit time and availability of equipment and offered a lashing and securing service, as they do in most of the cargoes. 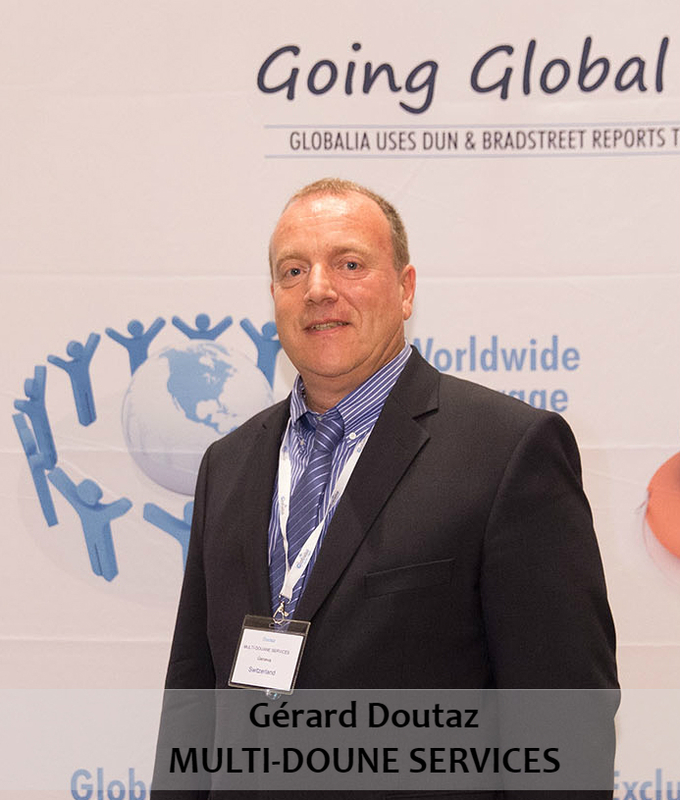 “One of our major challenges is the timely delivery of the material, and prevention of any unforeseen delay such as vessel transhipment, booking rolled over and the likes. 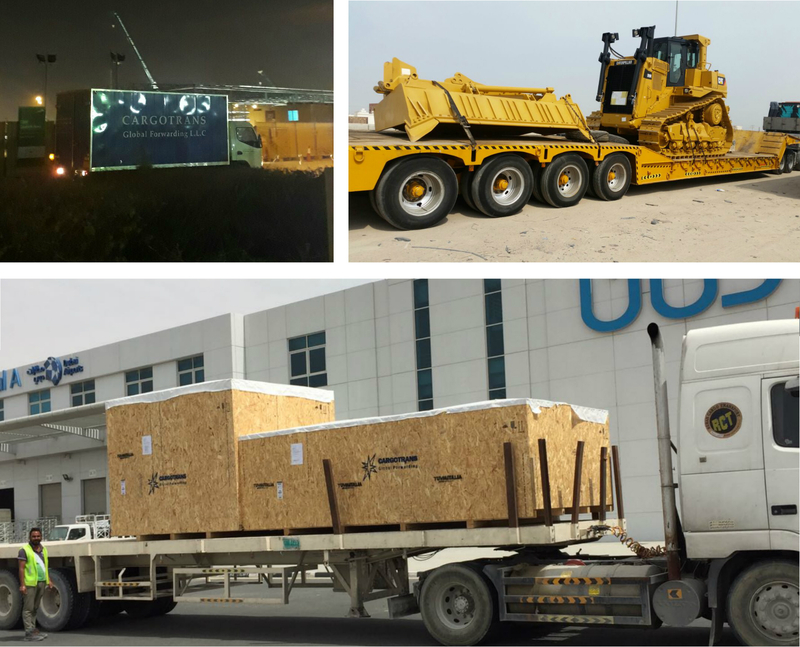 Last July we had to manage the packing of 55 T of cargoes and had to transport it by air from Italy to Dubai within just 4 days so as to receive the entire cargo within 6 days after the pickup from the supplier” states Alexis Danelian, Cargotrans Global Forwarding manager. Three cheers for Cargotrans Global for landing up with this high profile project.